Myths, facts and experiences are all a part of the weight loss journey, especially when you have a multi million industry working on the weight loss slogans all day long! Weight loss is a slow and gradual process which even liposuction cannot do wonders to. While weight loss might seem easy and achievable to many, for others, it is a nightmare. Since there are hundreds of ways to about the weight loss, diet pills are one of the effective solutions. Try PhenQ diet pills for instance. 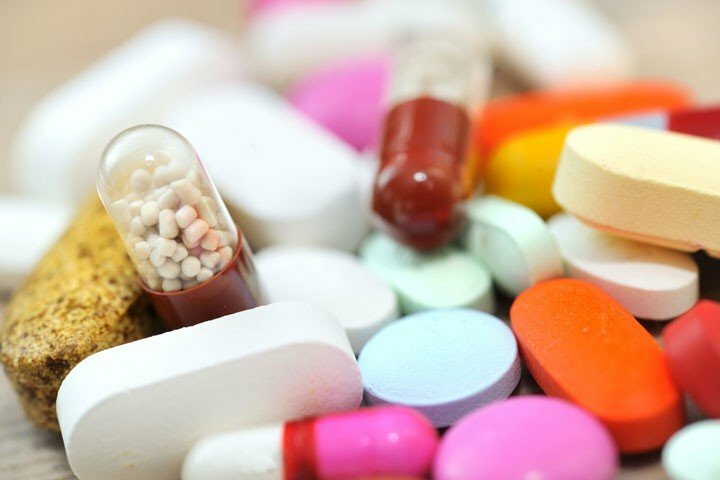 Some might perceive diet pills and supplements as fads and taboo, on the other hand, a lot of people have actually gained benefit from adding them into their lives. If you want to know about the most common myths, take a look below! Myth 2: Get Slim Within Days! Myth 3: Weight Shedding from Particular Body Parts is Possible! Myth 5: Free Diet Pill Trials are the Go to! The myth that you don’t need to take care of your diet or indulge in healthy working out activities is the lamest of all. While the diet pills do really help the consumer internally in terms of weight loss, they however are not known for toning the body or shaping up the muscles. The authentic diet pills work directly on your metabolism to boost it so that the stored fat can burn quickly. Secondly, most diet pills also help curb hunger pangs by keeping you full for long hours. Both these factors do not suggest that the consumer should stop doing everything healthy because he/she is taking diet pills! Truth: You need to indulge in healthy eating by quitting fast foods, junk food, etc. Secondly, you need to workout at least 40 minutes a day so that the diet pills work at a higher rate. If you have been a fan of this myth, you need to be enlightened about the truth! No diet pill ever produced to this day is capable of aiding in a weight loss which can happen within days. Diet pills are designed to work on the body gradually. Even if you overdose yourself with the most effective diet pills, you will still not lose weight before a month’s time! Most dietary supplement companies promoting that the pills will help you lose 5 pounds in 10 days are wrong. While they will definitely make you look slim and toned up suddenly, the fact is that due to coffee and other diuretic ingredients present in them, you will only be seeing effects of lesser water retention in the body. 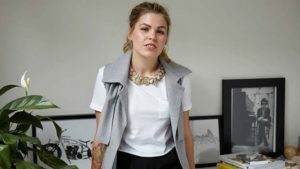 If you ever come across a particular brand which claims to help you lose weight within days, you need to know it’s a fad! Losing weight is a gradual process and that too, from the whole body. 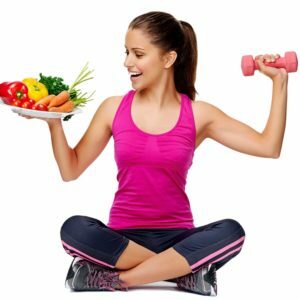 While you can tone and shape up your muscles from a particular body part, such as the arms through exercises and strength training, believe us, it isn’t possible with the help of diet pills alone. Diet pills will help you burn fat quicker than before from all over your body simultaneously. If you are planning to lose weight from your arms and your legs only, diet pills is not the answer. Well, while all companies claim to produce pills which are safe to use, in reality this is not the case. While this will also vary from person to person, side effects for everyone will be different in terms of nature and intensity. If diet pill X hasn’t shown any side effects to you, it doesn’t mean your friend Sasha will also not suffer from any side effects! Some diet pills cause mild side effects but some are known to cause long terms ones. The side effects can include mild headaches, stomach ache, muscle cramps, extra flatulence, frequent urination, etc. On the other hand, the serious ones include vomiting, liver issues, stomach pains, fatigue, etc. If you are not sure about a company or if they are not certified, ditch them. 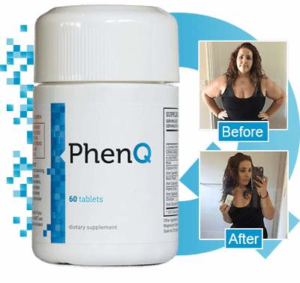 However, checkout the PhenQ diet pills as they are safe, certified and clinically tested. Never fall prey to this myth. Nothing in this world is free of charge and diet supplements are no exception! If you are being offered with free trials of the diet pills, you would rather want to wave that offer goodbye! Why? Because the companies which often offer free trials are fads, fakes or are money makers. Such companies will hook you up on the pills and by the time you realize you need to stop using them, you won’t know a way out! Hence, never go for free trials! If you ever come across any diet supplement myths, do the right thing!